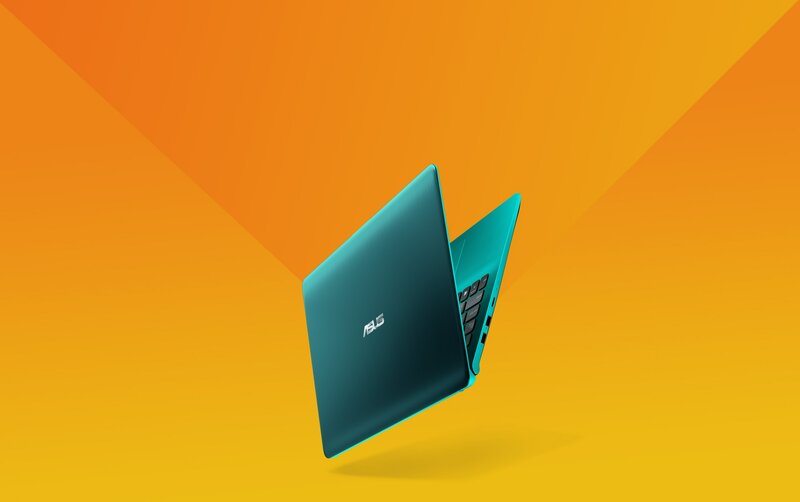 If there was ever a laptop that represents who you are, its the youthful and vivacious ASUS VivoBook Series. 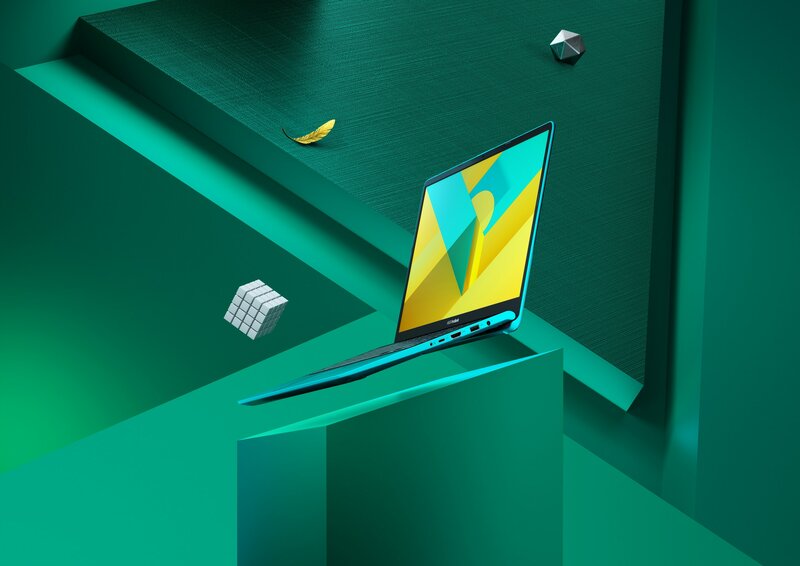 The new VivoBook S15 adds a dash of personality to your mobile lifestyle, featuring a bold new lightweight design with unique colour combinations, a choice of textured finishes, and the innovative three-sided NanoEdge display and ErgoLift hinge. 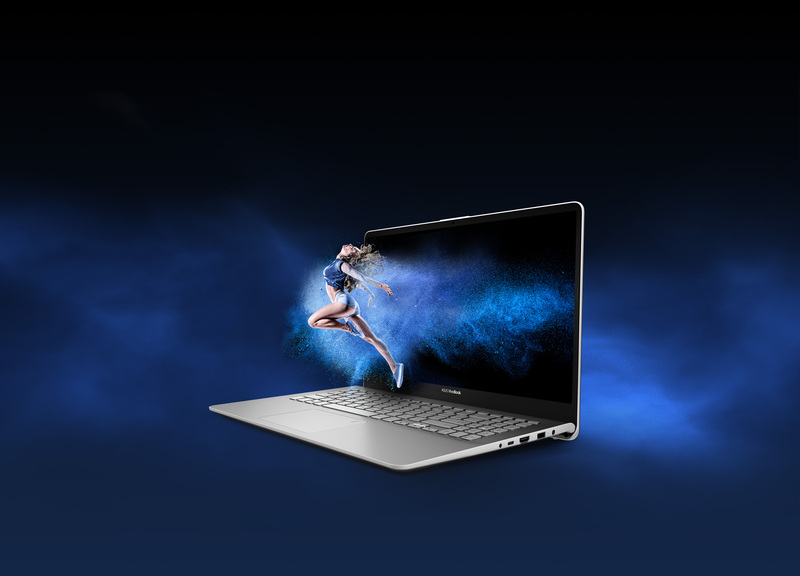 Like every other VivoBook before it, S15 offers a combination of performance, style, and comfort to help you get the job done, wherever you are. 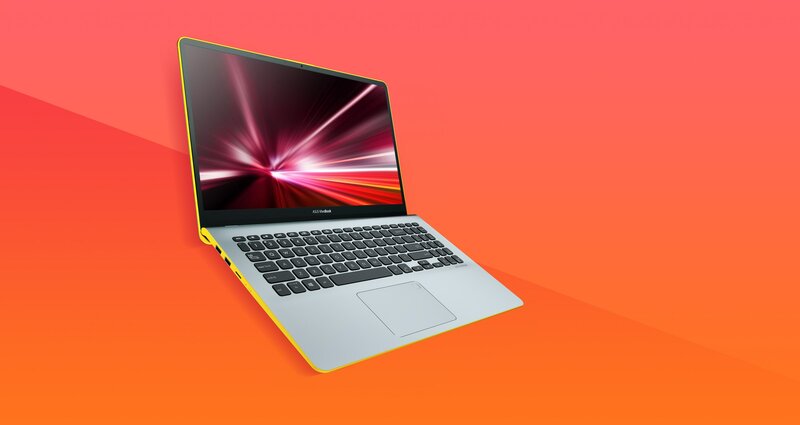 When it comes to looks, VivoBook S15 doesnt do boring traditional laptop colours. 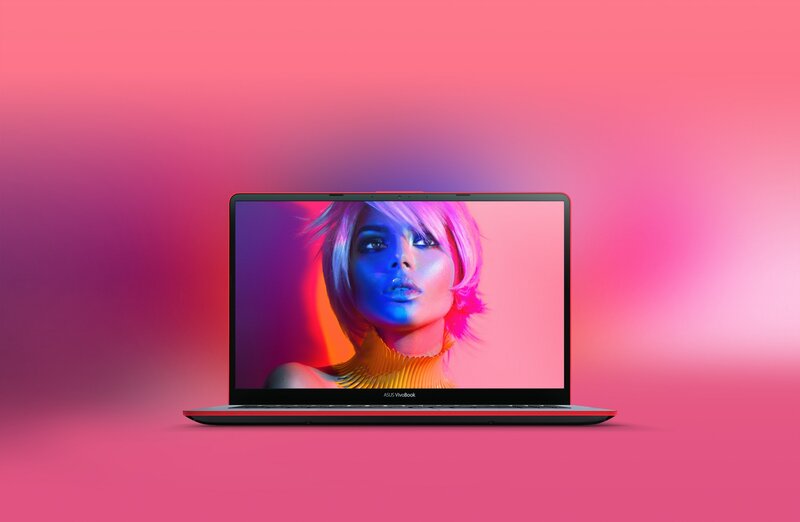 Instead, it has striking hues that let you express yourself, adopting a colour-blocking approach to pair the bright and bold with more subtle colours for a laptop that visually pops. 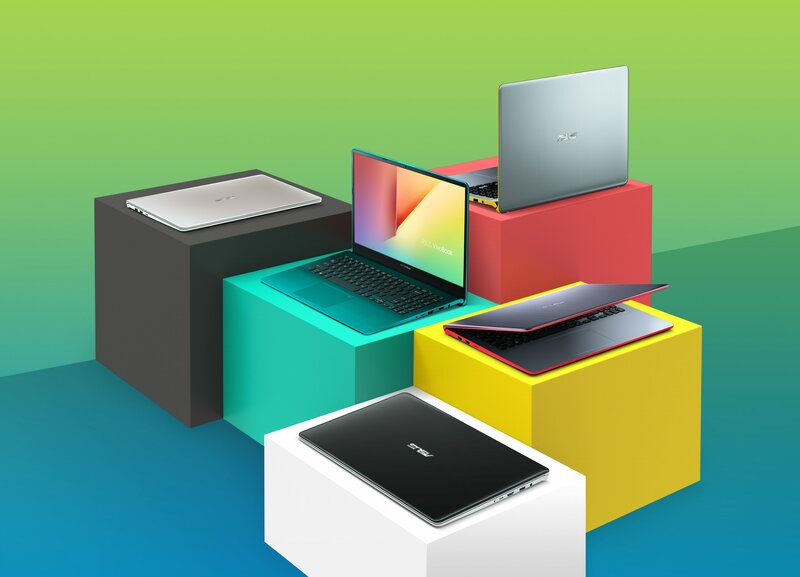 VivoBook S15 is the ultraportable that doesnt weigh you down. Ultrathin and light, simply slip S15 into your messenger bag or backpack, and away you go! The new NanoEdge display on VivoBook S15 continues to push the boundaries of whats possible the new three-sided NanoEdge display now has an even narrower bezel along the top and sides of the display. This results in an 86% screen-to-body ratio that provides unrivaled immersion in a much more compact package. And when you throw wide viewing angles and exceptional colour reproduction into the mix, every visual task is made easier. Entertainment is simply more awesome with S15! Your future is what you make of it, and VivoBook S15 has the tools to help you every step of the way. With Intel® Core™ processors at your disposal, youre ready for what lies ahead, be it productive multitasking, multimedia editing, or casual gaming. VivoBook S15 also features Intel® Optane™ memory so your apps load faster and multitasking feels smoother. Youll get the best of both worlds, with SSD-like levels of performance and the large storage space afforded by a traditional hard drive. Step out of your workstation and into the future whether at home, a quaint downtown café, or the airport your office is wherever you choose it to be. 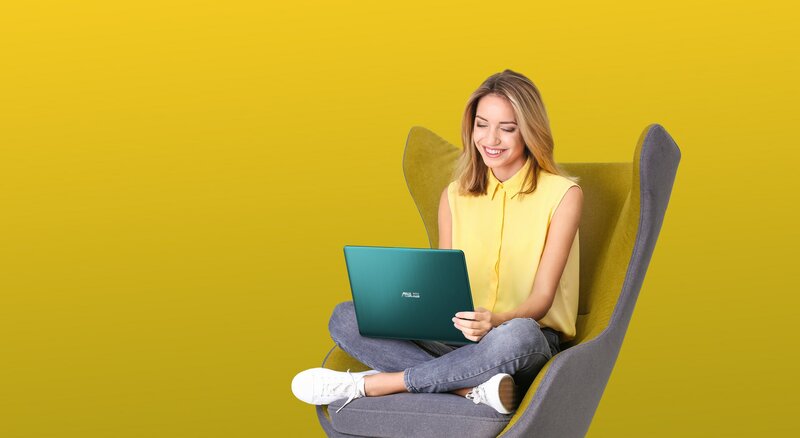 VivoBook S15 boasts the latest wireless networking features and ASUS Wi-Fi Master technology4 to give you faster and more reliable connections at greater distances than ever before. 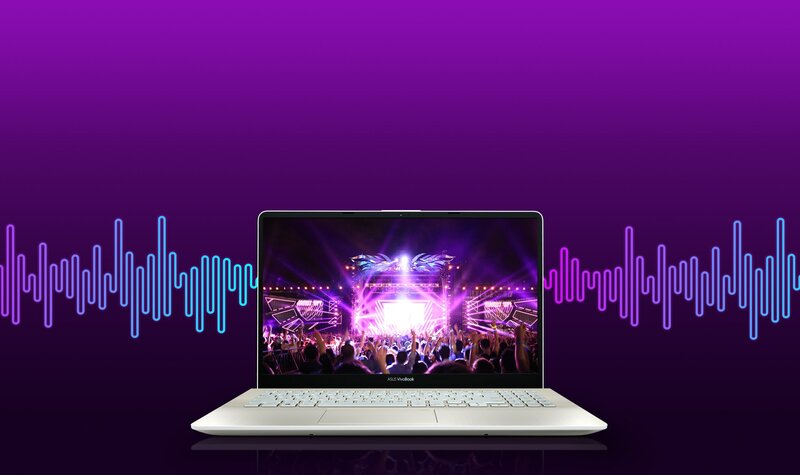 Even when youre using USB 3.0 devices which can be a source of wireless interference you can still stream smoothly even when S15 is 225 meters or more away from the router, thats 65 meters further than the range of standard laptops!